Sorry if you don’t read Chinese, and I don’t think I’ll be able to translate it either. But if you are interested (it is a fantastic game, by the way), Wikipedia actually has some instructions in English. 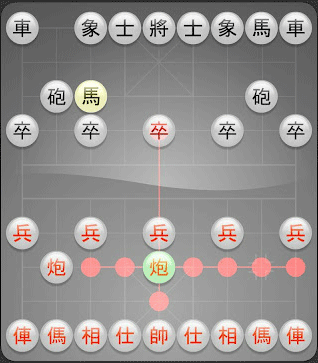 There are also quite a few Chinese Chess apps for Android and iPad if you want try it out.